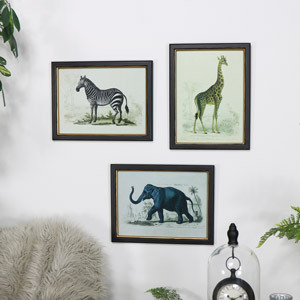 What is the Urban Jungle collection? 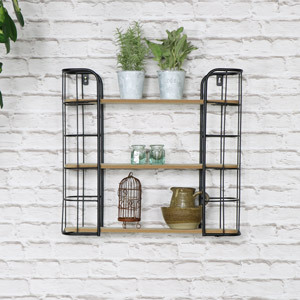 Industrial style homes are one of the largest contemporary interior trends of the past decade - think stripped back design, natural materials and darker colour tones. 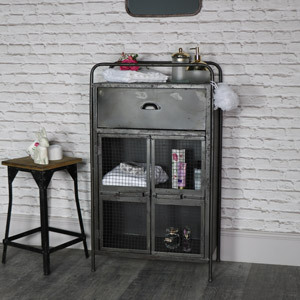 The industrial look is easy to achieve with a few key pieces of well-crafted furniture and a quirky flair. 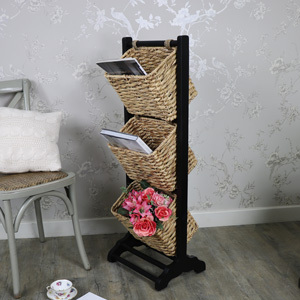 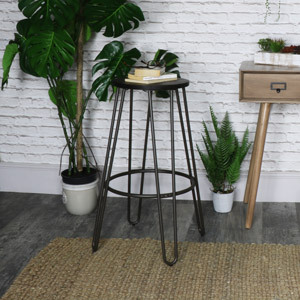 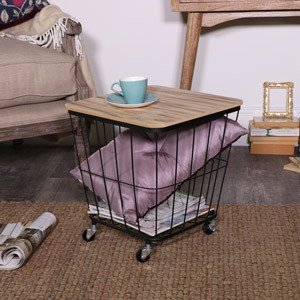 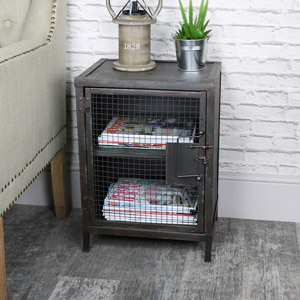 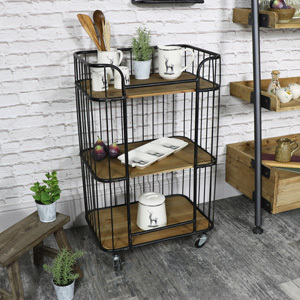 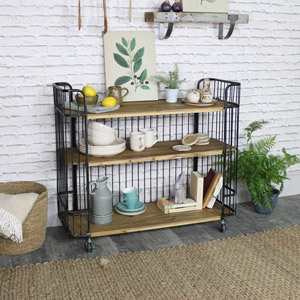 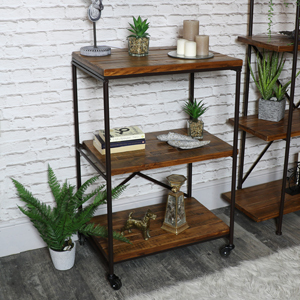 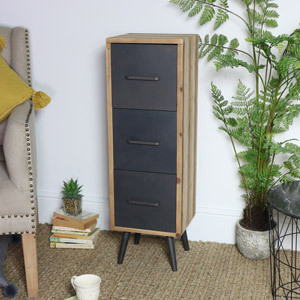 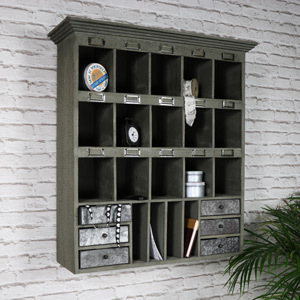 Choose rustic, multi-purpose storage items to maximise space such as this large rustic retro trolley unit or this 12 drawer tallboy that are stylish as well as on theme. 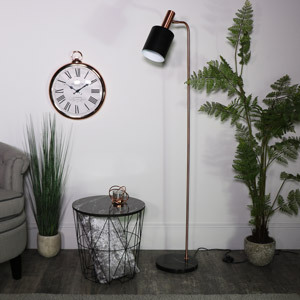 So where does the Urban Jungle look differ from regular Industrial style? 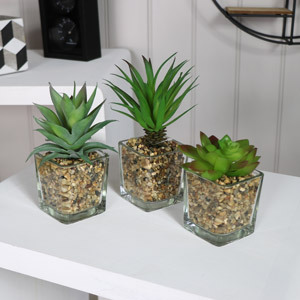 Botanical prints and themed accessories are a huge home décor trend right now. 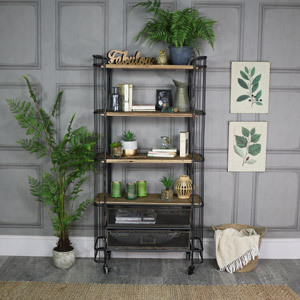 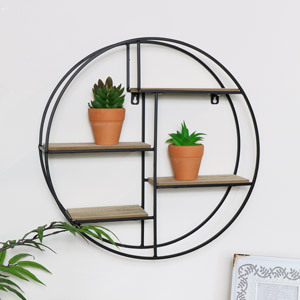 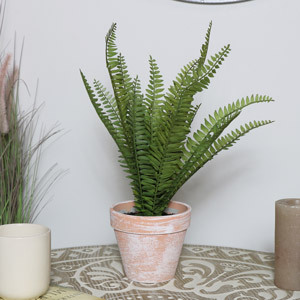 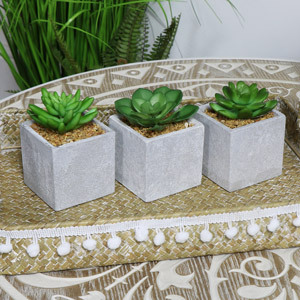 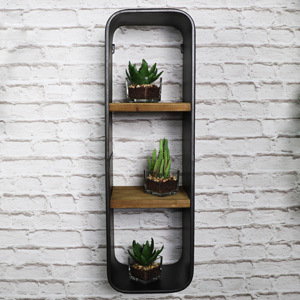 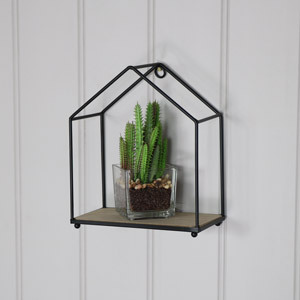 You can introduce this into your home by including a selection plants (real or fake), printed wall paper, cushion or rugs and tropical style accessories! 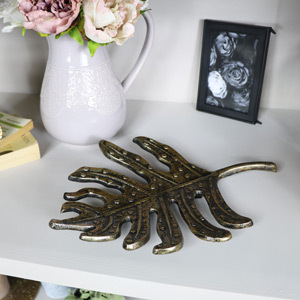 Palm trees instantly signal the jungle, so try décor pieces like this palm tree tray or palm printed candle holder trioto add a splash of tropical colour to your décor. 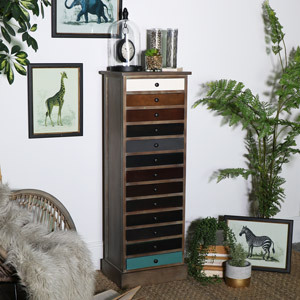 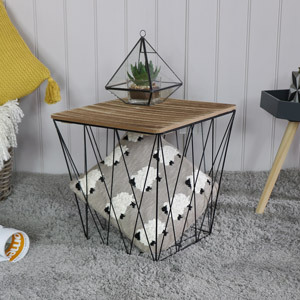 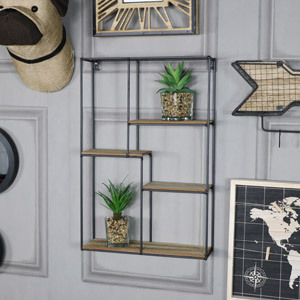 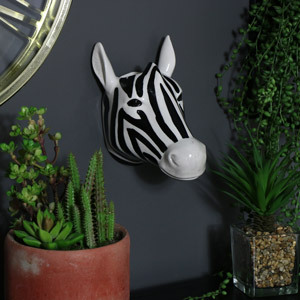 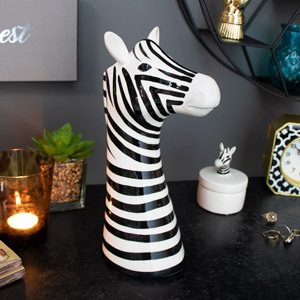 To complete the jungle theme add animal inspired items such as canvas prints and animal heads to create character and add a quirky twist to your living space. 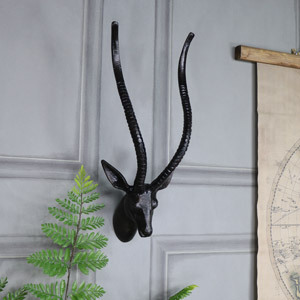 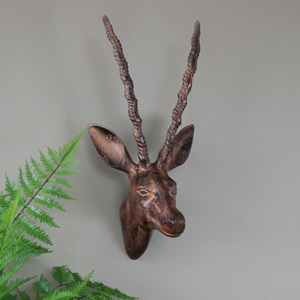 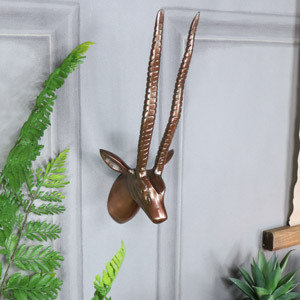 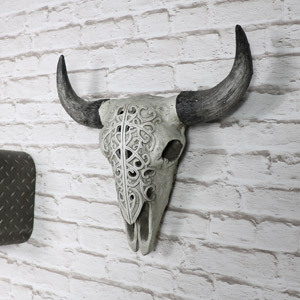 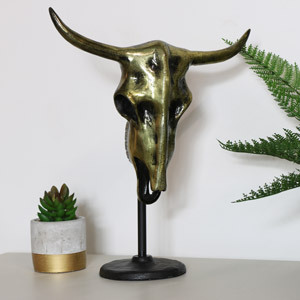 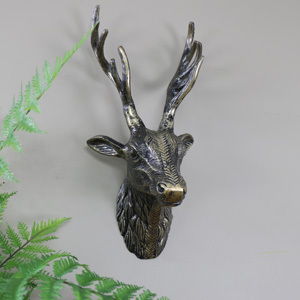 We have a fabulous selection of antelope, buffalo and stag heads for you to choose from to help add those all-important finishing touches that can make or break this style. 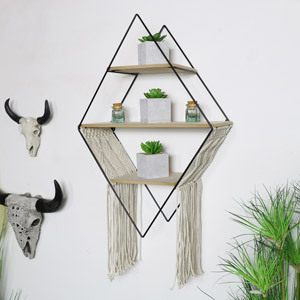 But what happens if you love this trend but want to glam it up a little? 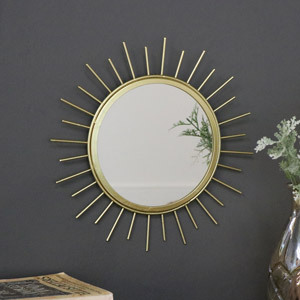 Gold, Silver or Copper accents are the best way to achieve this. 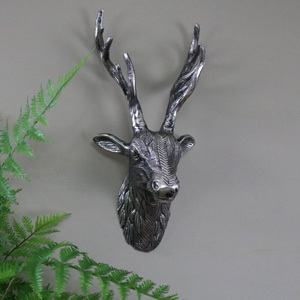 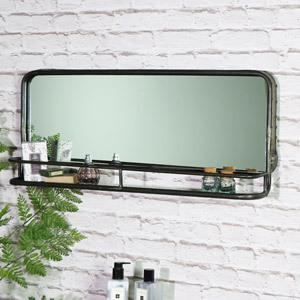 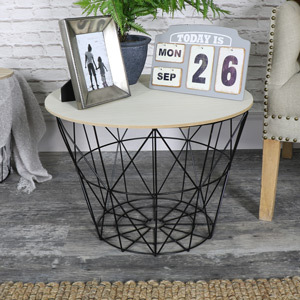 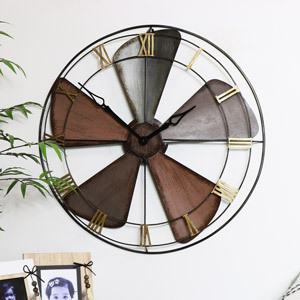 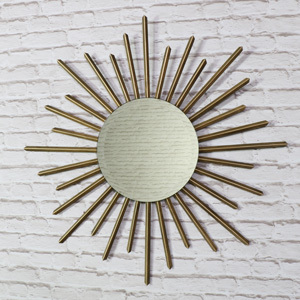 The metal tones won’t clash with the rustic nature of the look yet will still look glam when juxtaposed against natural materials such as wood or metal. 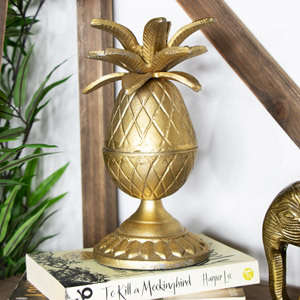 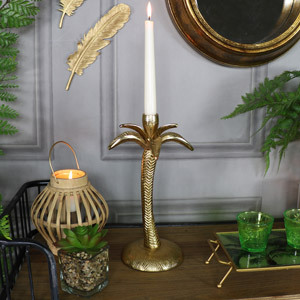 Items like this gold palm tree candle stick and copper topped basket table would add a glam feel without looking out of place. 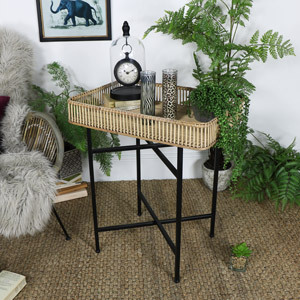 Ultimately the Urban Jungle looks key ingredients are wood, metal, greenery and animals – don’t stray too far from this recipe and you can’t go wrong! 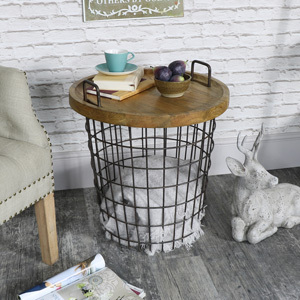 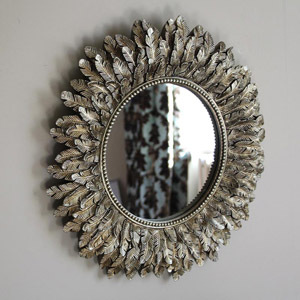 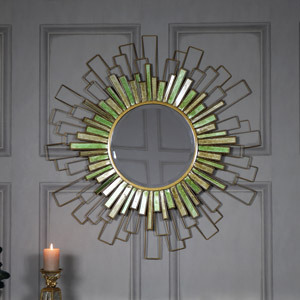 View the full collection and recreate this style in your home.